Fourteen-year-old March Wong knows everything there is to know about trees. They are his passion and his obsession, even after his recent falls and despite the state's threat to take him away from his mother if she can t keep him from getting hurt. But the young autistic boy cannot resist the captivating pull of the Pacific Northwest's lush forests just outside his back door. One day, March is devastated to learn that the Eagle Tree a monolithic Ponderosa Pine near his home in Olympia is slated to be cut down by developers. Now, he will do anything in his power to save this beloved tree, including enlisting unlikely support from relatives, classmates, and even his bitter neighbor. 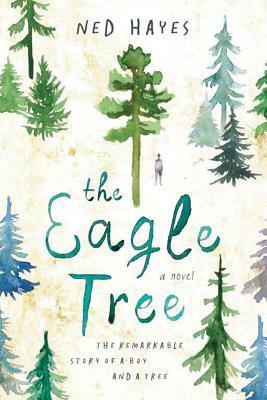 In taking a stand, March will come face-to-face with some frightening possibilities: Even if he manages to save the Eagle Tree, is he risking himself and his mother to do it?